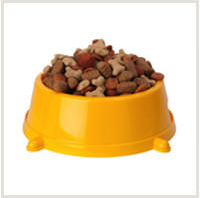 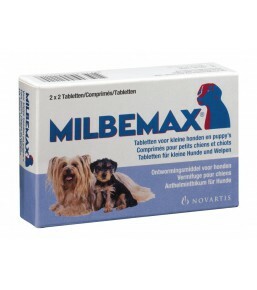 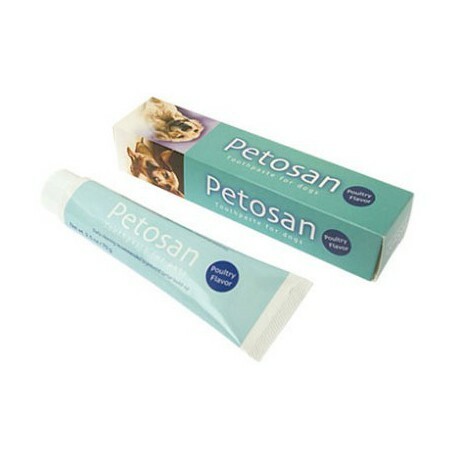 Petosan toothpaste for dogs and cats contains a formula specifically adapted to pets. 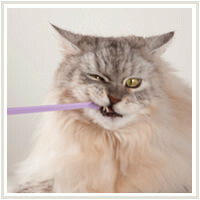 Petosa poultry-flavoured toothpaste removes dental plaque and prevents the formation of tartar. 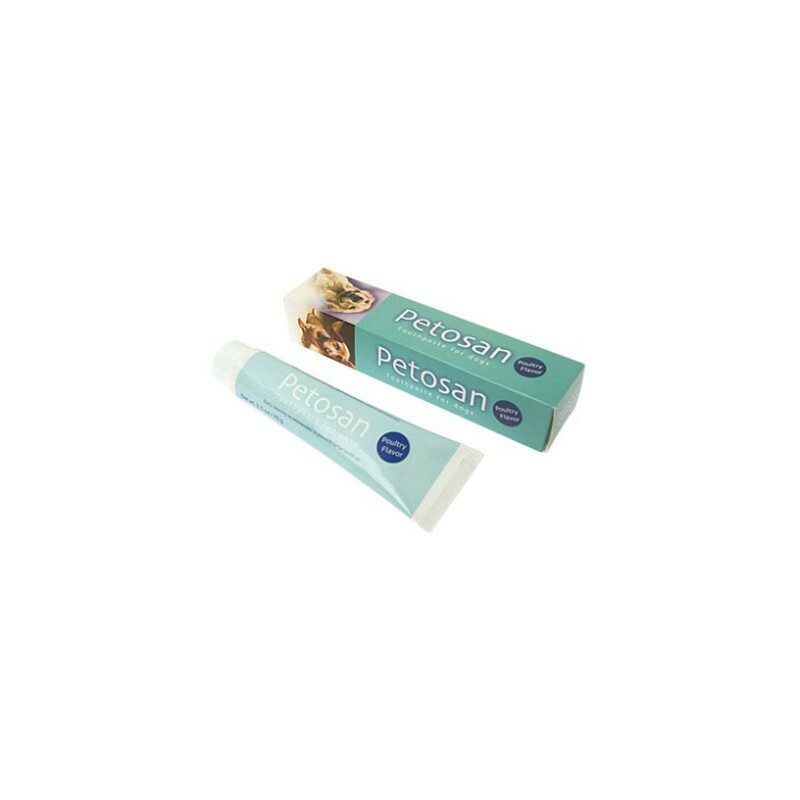 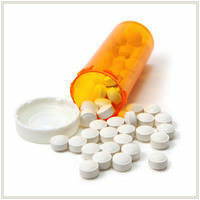 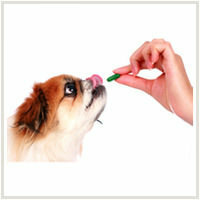 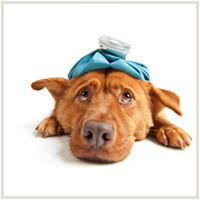 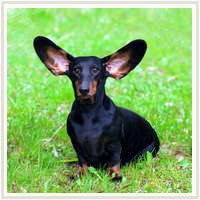 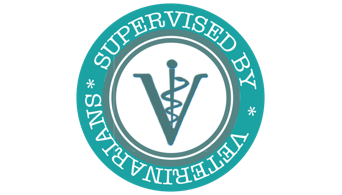 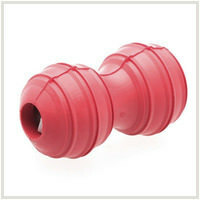 Petosan toothpaste is easy to use and does not need to be rinsed from your pet's mouth after use. 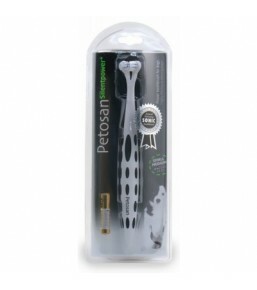 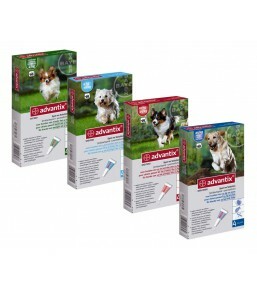 We also recommend using Petosan toothbrushes that are specifically adapted to brushing dogs' teeth, for example TwinHead toothbrush or SilentPower electric toothbrush.